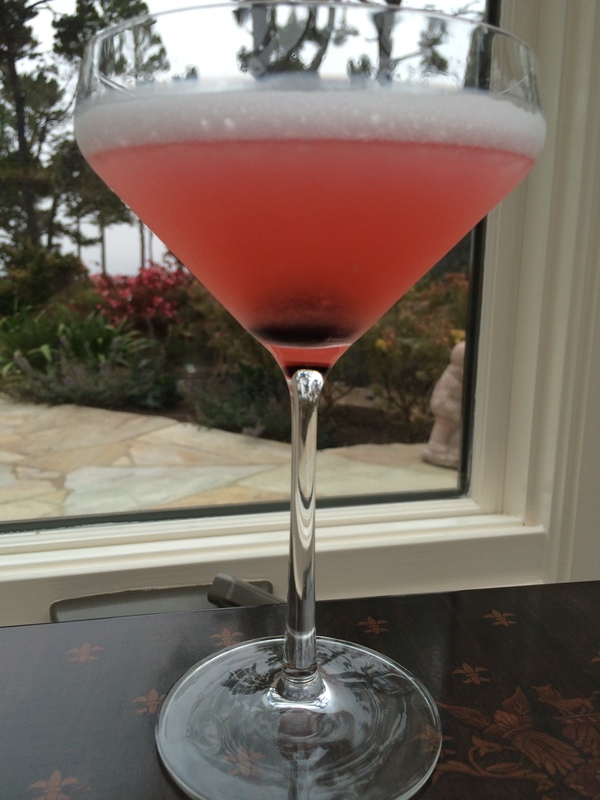 TBT Classic Cocktail #20: White Lion! 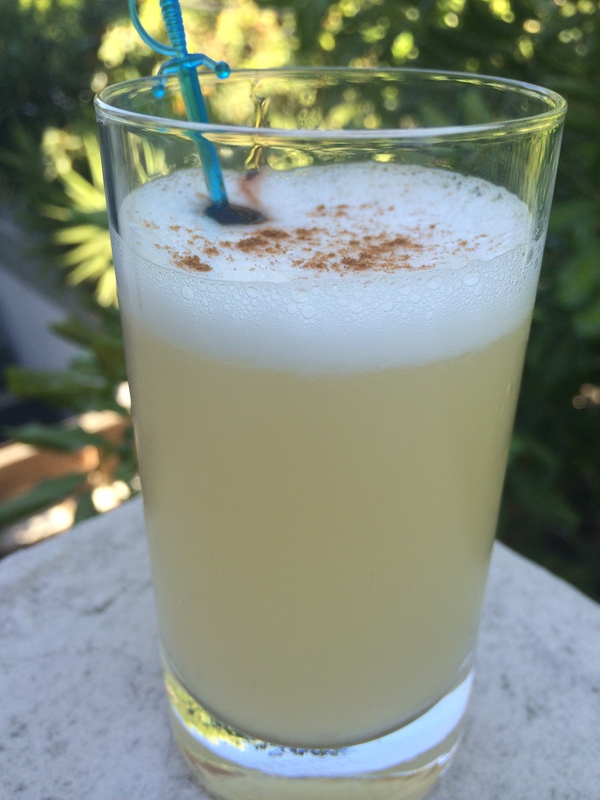 For this week’s TBT Classic Cocktail we decided to pull out one of our old favorites: the White Lion! This is a drink that has been showing up in bartending manuals since the 1880s, and although it may be an old, old, old-y, it is definitely a goody.